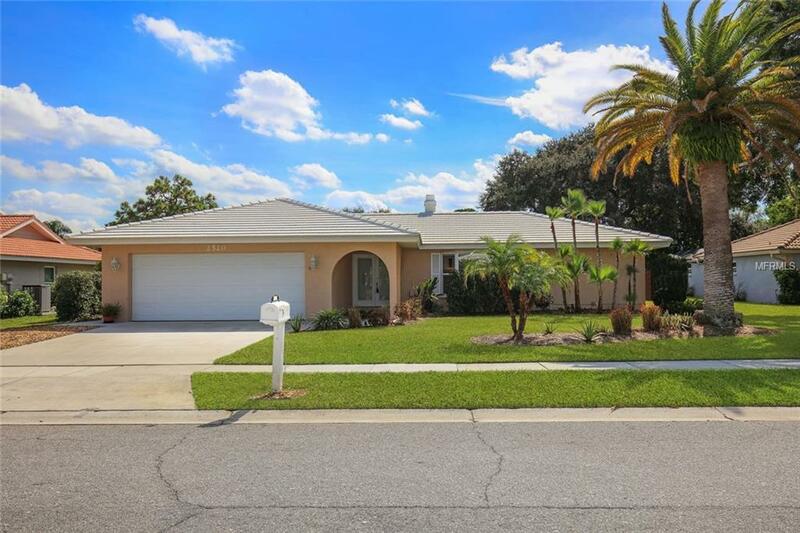 Located less than 7 miles from downtown Sarasota and 4 miles from Siesta Key Beach, youll find this 3 bedroom, 2 bath home with fenced back yard. The quaint and friendly neighborhood of Gulf Gate Woods sets the scene for a relaxed lifestyle, and once you step into this updated property youll instantly envision how to make this space your own. Generous living and entertaining areas include the family room with beautiful wood burning fireplace, formal dining room, and an elegant kitchen with gleaming stainless steel appliances, granite counters and stylish tile detailing. The split configuration of the floor plan provides privacy and seclusion, while bamboo flooring creates a fabulous flow from space to space. Youll savor every sip of your coffee in the enclosed lanai amid the cool Fall breeze. A convenient 2-car garage completes the picture. Gulf Gate is a sought-after area of Sarasota with its amazing proximity to the downtown core and some of the best beaches in the United States on Siesta Key. Nearby youll also find schools, medical facilities, grocery stores and almost anything else you could need to live well.